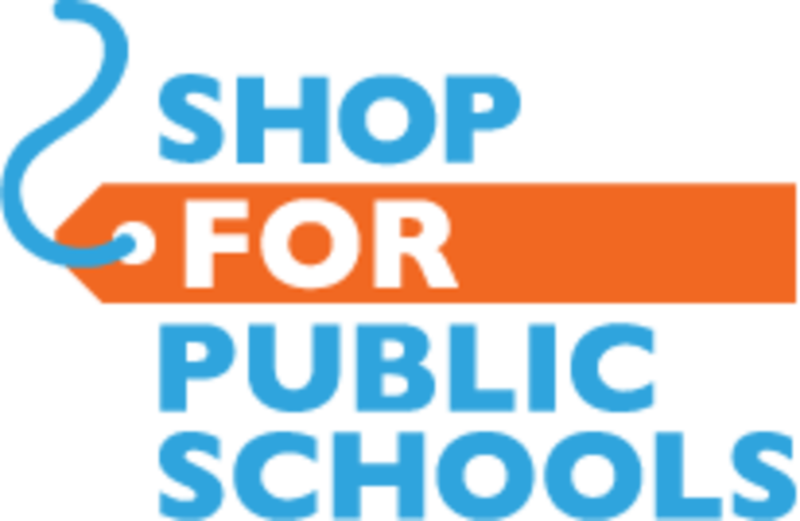 Every year The Fund for Public Schools holds an incredible fundraiser called Shop for Public Schools. This year the program runs from October 1 through October 8. The Funds Vice-Chair Caroline Kennedy is running the show and has signed on some huge retailers. All the shops participating pledge a percentage of sales or a flat donation to The Fund for Public Schools during the designated week. Caroline says,The program is growing each year, and this year is shaping up to be our biggest yet. Despite the tough economic times, we have a record number of retailers..." The funds are awarded through a competitive grant program, Library REACH, which awards schools up to $10,000 to purchase books, furniture, technology and other resources to improve their libraries.